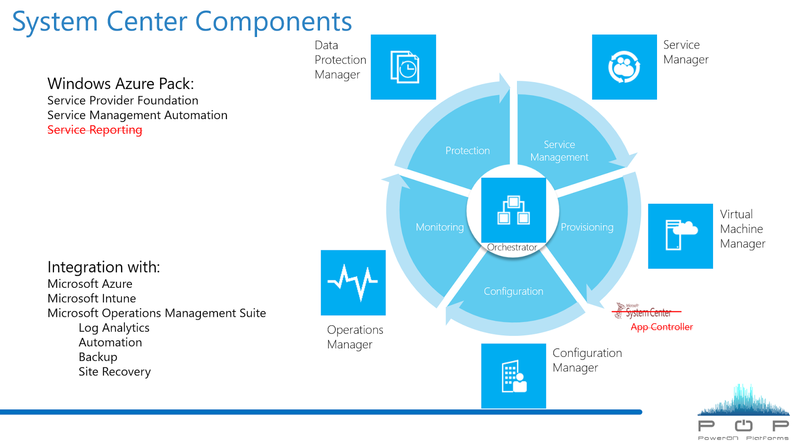 Microsoft System Center Suite: What's coming for System Center in 2016? Tech Repack are Professional sccm 2012 online training in providing online courses like microsoft sccm training, sccm 2012 training and Microsoft app v 5.1 Packaging Online Training. Realy great post……I have no word to say. Microsoft has been increasing and decreasing in direct electronic products. But, its software is climbing in profits. There is no rival to it at the moment.